Life has gotten hard the last few weeks. A lot has been happening and my time and energy have just disappeared. 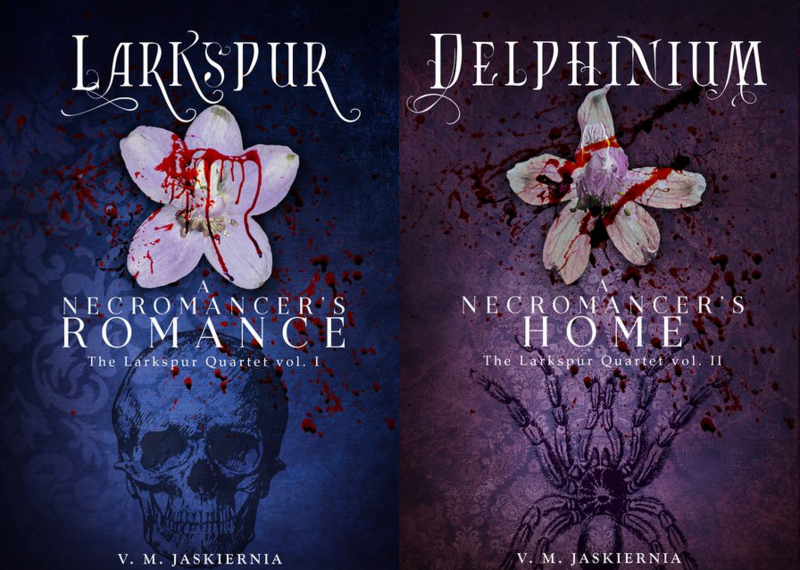 I have unfortunately cancelled the pre-order for Delphinium. It will not be finished for the, already delayed, September 30th release. I am so very sorry. I will continue to work on it and it will be out as soon as possible. I am especially sorry to the 41 people who have pre-ordered it. I wish I could have done this differently.